Medical Giveaway? This place offers a giveaway on the 15th and 30th of every month to help medical cannabis patients. Sounds great right? Well they have had the same strain for several months, it is completely dried out, and not dispensary quality, let alone medical quality. Whatever happened to give the best to the patients and sell whatever is left? My overall opinion is it appears that they are trying to make it look like they care about the patients but they don't. As this establishment has been helping the medical community for many years now. From its old location of Kush MD, And to the new downtown location. They have been Continually providing quality medicine, and concentrates /RSO to those in need the Eugene area. Good Flower From Soil! THANK YOU. FROM THE MEDICAL COMMUNITY! My interactions with all staff have been very professional. Quality of all product has met or been above my standars. Bud tenders are very knowledgeable and helpful with finding me exactly what I’m looking for. I have never been dissatisfied with anything from this location. I tend to visit this location on Saturdays because the parking is free on Charnelton. I think this place is awesome. Its such a lovely dispensary with all the art in there and I love the music they have playing all the time too. Sometimes I feel like I could just hang out in there on my breaks from work, but I don't think they would want that to happen. They have some of the best flower in town and it never seems old like some of the other places I have purchased from. I like the bud tenders now though they used to have a couple of bud tenders that didn't seem like they wanted to be there but since they have been gone the places energy has been totally great. I love the one Bud Tender Ryan I think is his name hes so sweet and always very helpful. keep up the good work guys! Overpriced sub-par herb. Would not recommend save ur money and time go elsewhere. Shady employees with little industry knowledge. Poor selection poor service they just want ur money. Cool store. Love the decor but when I had to look at 10 strains before finding 2 really good ones, thats a red flag. Not to mention when I asked what farm the weed I liked was from, the guy had no idea. It wasn't listed on the jars or anywhere in the store. I thought OK maybe he's new, but when he asked the other budtender (who was on his phone at the time might I add...so unprofessional) and he just said ummm we can print out a label to find out. Budtenders should know not only the farm but how the weed was grown. Really disappointed in the service and knowledge here. When theres so many shops in town you should probably educate your budtenders a little bit on the product you're carrying. Today I remembered why I shouldn't even bother with this place. I needed to pick up a fresh vape cart on my lunch hour, so I decided to pop in and check out their cartridge selection...only to find myself totally underwhelmed by their offerings. The only reason thing that this place has going for it is the fact that it's in the Barmuda Triangle, so it's the go-to place for emergency weed stops during your bar crawl. Given their selection, pricing, and atmosphere, I feel it could best be described as a sort of lowbrow marijuana convenience store. There are too many dispensaries within walking distance for me to waste my time with this place. Ever heard of updating your menu? If you sell out of a product, pull it off your menu. Plain and simple. Oh wait, it's probably too difficult. Don't waste your time going to this place. One of Eugene's most unique and treasured dispensaries in town! I came in to try some of their outrageously delicious hybrid called Cookies and Cream! I love the fact that they have tasty, inexpensive flower AND award-winning top-shelf that will send you to outer space! 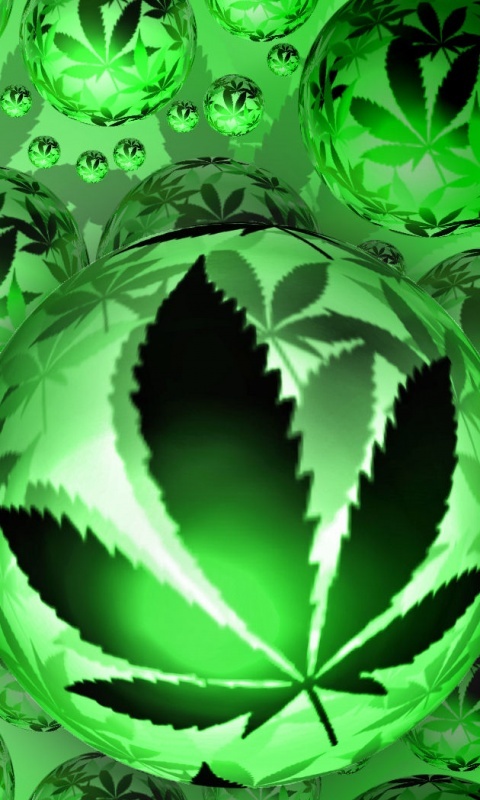 Their budtenders are very knowledgeable and extremely helpful. They really go the extra mile to ensure you know exactly what you're getting. As soon as you walk through the door, you'll instantly see why Flower of Lyfe is stands apart from all the rest! Thanks again guys!